Fast, simple parameter setting of BMS devices using the PC‘s web browser. 100 virtual devices with 16 channels each can be created. 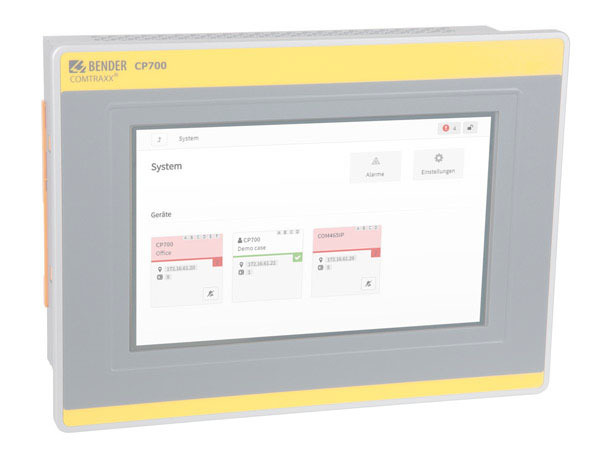 1,600 data points from third-party devices (via Modbus RTU or Modbus TCP) can be integrated into the system.